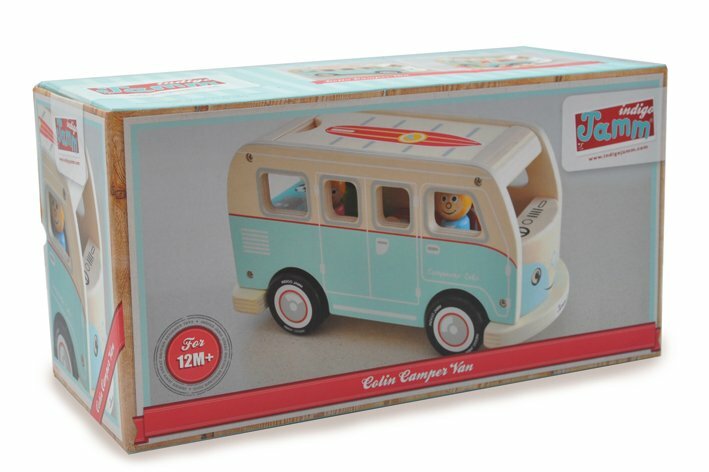 Colin Camper Van is a true retro camper. 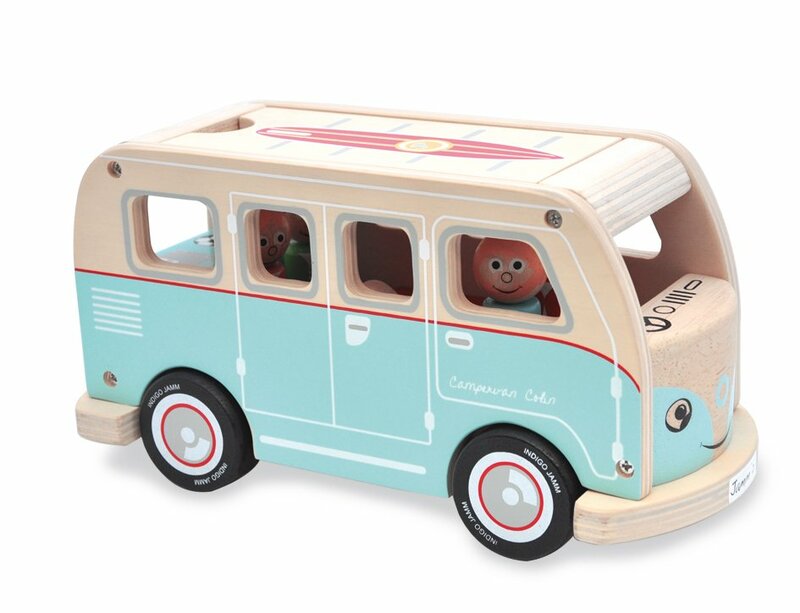 Comes complete with wooden peg Mum, Dad, two children and the family dog! 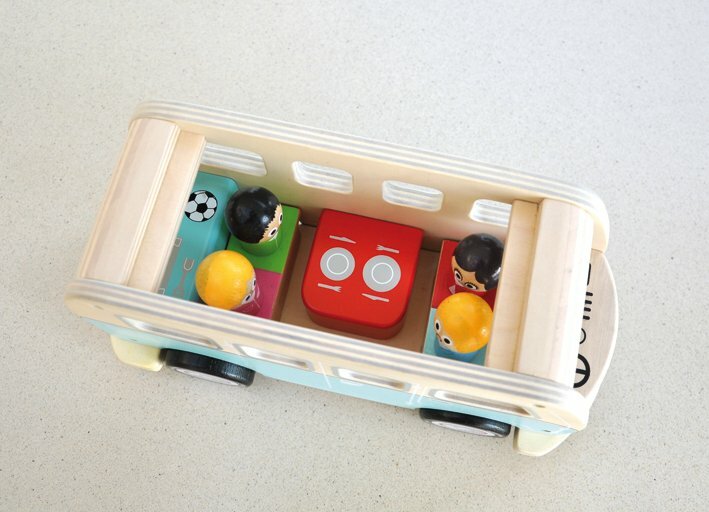 Made from sustainable, durable rubber wood with an attractive retro paint work finish. 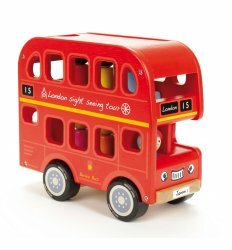 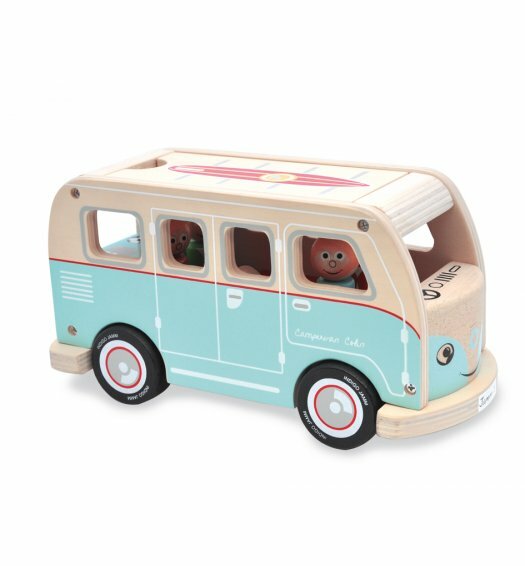 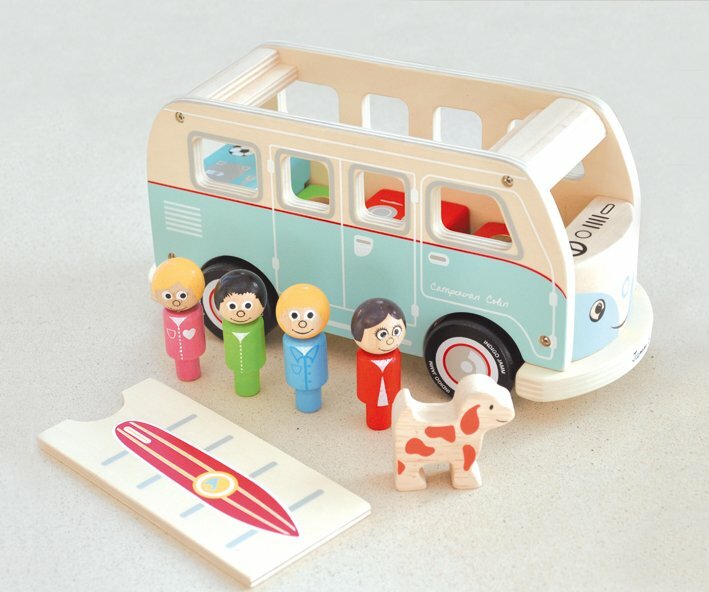 The camper has a removable roof to allow easy access to the inside where the peg people can be put into their matching coloured seats. 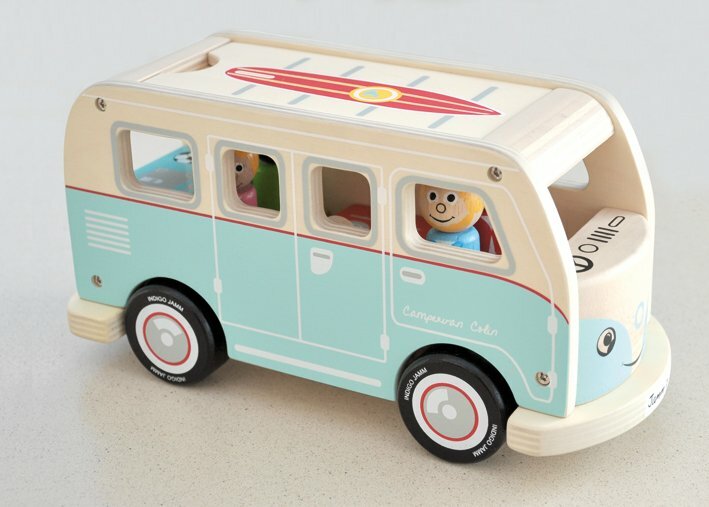 Colin Camper is a seriously cool children's toy.